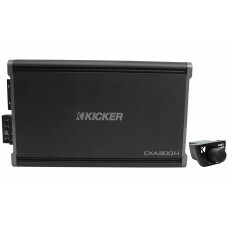 More power, equals louder and higher quality sound. 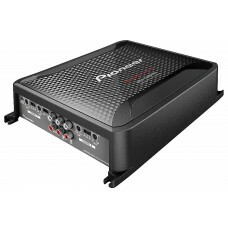 Amplifiers give that power needed to increase your music to the next level.Most factory sound systems can’t give you the dramatic and high-quality bass range that comes from having a subwoofer. 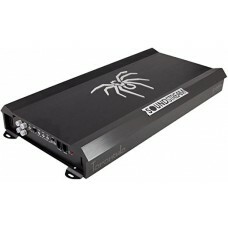 You can pair your subwoofer with an amp or get one that has an amp built in so that it’s already powered. 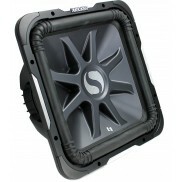 Upgrade your car speakers for better sound quality and performance. 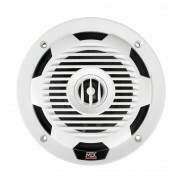 We carry all top name brands and sizes in stock to fit any vehicle! 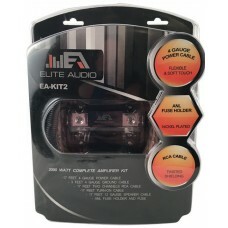 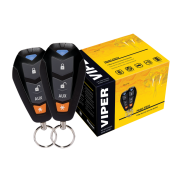 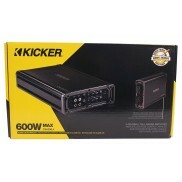 Product Features:4 Gauge Complete Pro Series Amplifier Installation KitDesigned specifically for car.. 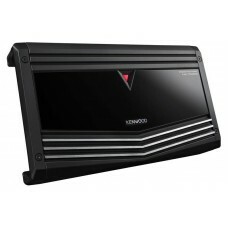 The CX 300.4 Four-Channel Amplifier is built to power all your door speakers in a small, powerful pa..
Big Power, Small SizePioneer’s new extra-efficient Class-D digital amplifiers mark a dramatic improv..
Tarantula Series Mono-Block Class D Car AmplifierRMS Power Rating: 4 ohms: 800 watts x 1 channel / 2..